Park Shi On (Joo Won) is autistic, he also possesses savant syndrome (he has genius capabilities when it comes to memorization and visualization). Shi On has had a terrible childhood. His hyung died, his pet rabbit died, his father beat him, and his mother abandoned him. If that was not bad enough, he has spent his life having others mock him for his disability. After being abandoned by his Mother, Shi On was raised by a Doctor. Recognizing Shi On’s unique gifts, the Doctor helped Shi On towards the boy’s goal of becoming a surgeon. Shi On hit a brick wall, however, when (after successfully passing educational requirements and a stint at a hospital) his credentials were yanked away – due to his disability. Doctor-surrogate-father-figure, who is a director at a University Hospital, asks his place of employment to take a chance and hire Shi On as a resident for six months in order to prove himself and reinstate his credentials. The hospital is currently embroiled in some infighting amongst the administration, which oddly enough facilitates Shi On getting the job. 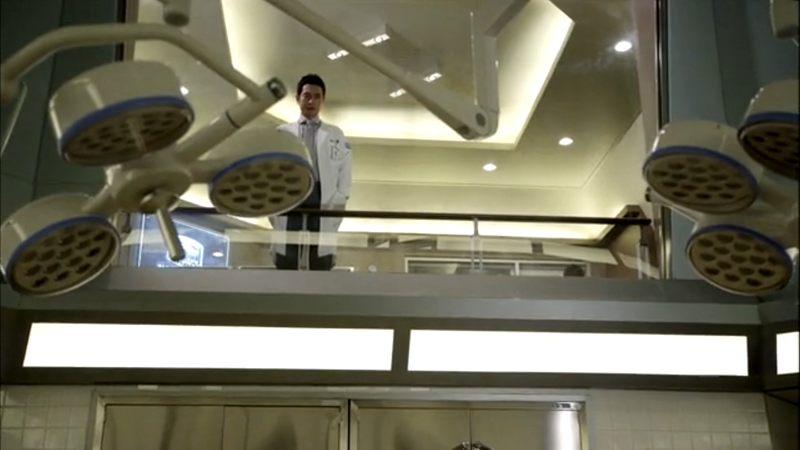 Once on the job Shi On meets Professor Do Han (Joo Sang Wook) and Dr. Cha (Moon Chae Won), the two senior surgeons. Together they must learn to work as a team- and more importantly learn from each other. Good Doctor had (roughly) one important message per episode. 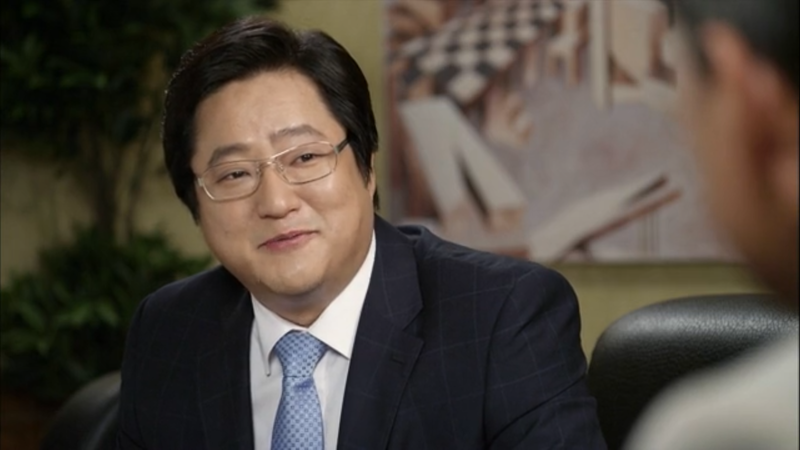 From living life to its fullest to displaying empathy, there was rarely an hour of Good Doctor that passed by without a message imparted to the viewers. This type of storytelling, the moral lesson, could turn into a yawn fest of do-this or do-that because it seems to be “good”. When such storytelling is thought provoking and morally educational (like this show was) I cannot complain about the message. The center of all of this learning was Shi On – who seemingly needed to learn from others far more than he needed to teach those he encountered. Yet, in the end, he facilitated change in almost everyone he interacted with. A powerful, unexpected message indeed. 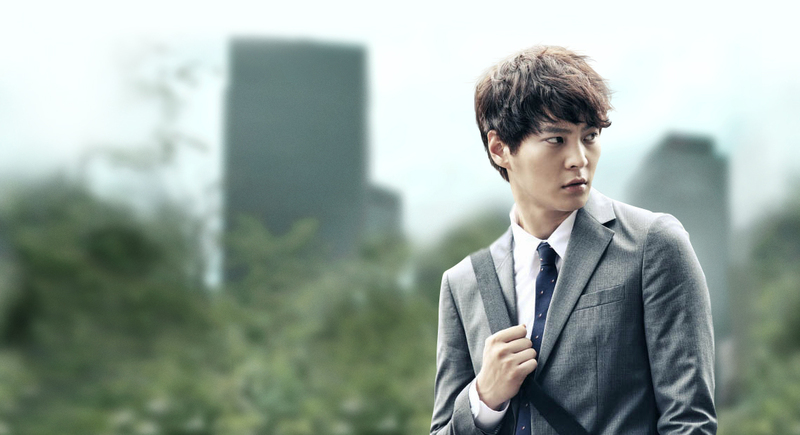 Joo Won. He has redeemed himself in my eyes (Level 7 Civil Servant ahem) to the point that I cannot wait to see what this man does next. The role of Shi On, I would imagine, is something an actor would find challenging. 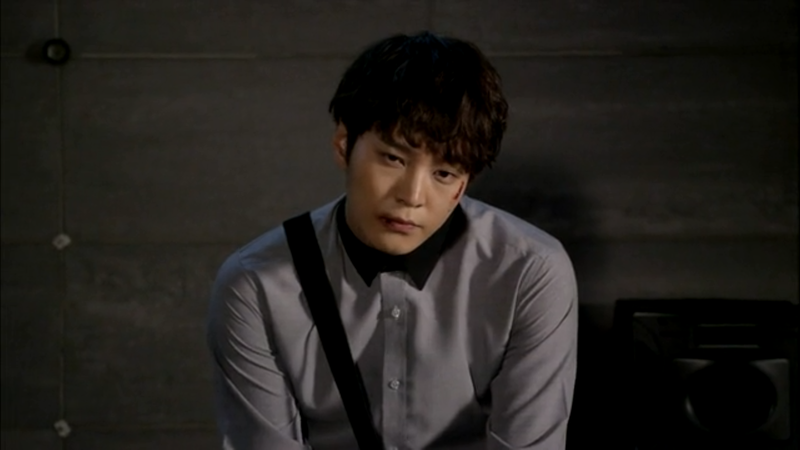 Joo Won delivered and then some. To the point that I could not even imagine him in another role. Yep, that good. Of course the rest of the cast did not disappoint, Moon Chae Won was great as always. In other words, acting – check. I was never interested. The scheming and plotting of hospital administrators consistently took a back seat (in my mind) to what made Good Doctor the endearing show that it is – the heartfelt everyday lives of the pediatric surgery department. Throughout the series we were threatened with all kinds of overly dramatic baseball references and buyout talk – but I never really gave a flying ferret. When there were characters like Shi On and Do Han filling up the story with their own personal growth, interesting reactions / actions, and just being I could have hardly cared what was going on in the boardroom (unless of course it involved Do Han or Shi On). The politics of the hospital was supposed to be the tension, the villain that caused our Good Doctors to experience a dark and ominous threat. In the end I look at it as a nuisance that took away from what made me really like this story- the doctors that were making their rounds – without the element of money and profit driving them. I leave a question mark at the end of this statement because I am still 80/20 on how this romance played out. I could, in other words, see myself finding this to be a good thing after some reflection. My initial tendency is to say that the overall pace of the romance was flawed; we had too much growth too quickly. But yet, somewhere in my head there is a little fan-girl still jumping up and down and not caring that it was so late in the series that this love line made sense. After all, both Yoon Seo and Shi On had a lot of growing to do before they decided to go steady. Or maybe this whole thing was paced the wrong way. Hence the question mark. Aishhh….opinionate Lore, opinionate! Thanks for reading this review. If you want to experience a more granular look at the last episode please check out Drama Fever’s Drama Club: Good Doctor. I have been lucky enough to work with two awesome bloggers, Shai and Powerz on the Good Doctor drama club, and I have to say that being part of this club has made my experience watching Good Doctor that much more enjoyable. Shai and Powerz (as well as myself) will be posting their reviews on the finale soon, so check it out, seriously. Cheers! Lore, it’s been fun working with you and Shai. Perhaps we can do it again in the future. I think your opinions are basically in line with mine. As for the romantic bites, I think the relationships are closer to realism. Things happen – people fall out of love, people suddenly date. If I’m looking for a strong romantic show, I probably wouldn’t choose Good Doctor, but Good Doctor is a great medical drama about human life and emotions. It is worth watching.